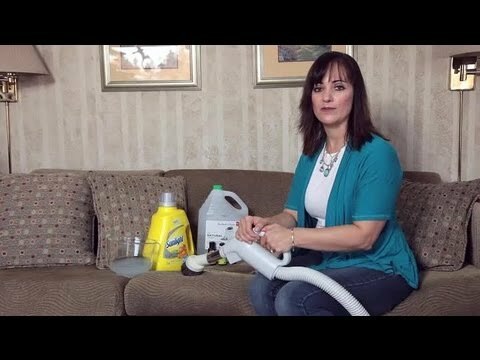 Tag Archives for " How to clean "
How to clean your wooden furniture and keep it looking new! People from all over the world love to have wooden furniture in their home. It makes your house look cozy and warm, while at the same time it shows a lot of class and taste for the owners. The wooden furniture is easy to maintain, but it requires that you invest a little more time in cleaning it or you risk damaging the surface. If you use our cleaning method, your wooden furniture will look good as new and will also stay protected for a longer period. And if you want to revive a wooden furniture item that has been sitting in the garage for a couple of years than prepare Trisodium phosphate (TSP). We can start with the most common cleaner, the warm water with a bit of dishwashing detergent. Grab a cotton ball and wipe the hard to reach areas with them and don’t apply too much soap or else when the cleaned area is dry, it will leave a white stain. After that use the sponge for the big parts to complete this cleaning task faster. After you are done with the detergent method if you still want to clean the area a bit more, it is time to use Mineral spirits. 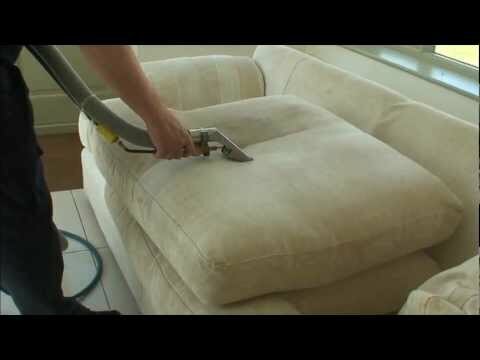 Once you test it on a small area, wash the furniture with a sponge and wipe with a dry rag. Once you have cleaned the whole wooden item, it is time to protect it with wood wax. Apply the wax using a soft, lint-free cloth and rub it all over, so your furniture item takes less damage from the sun and time. This will also keep it clean for a longer period.If you want to revive an ancient piece of furniture than TSP can help you, but be advised you need to handle this with gloves and care as if used on furniture with good condition it can damage the surface. Copyright text 2017 by Midlothian Woodworks.